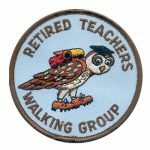 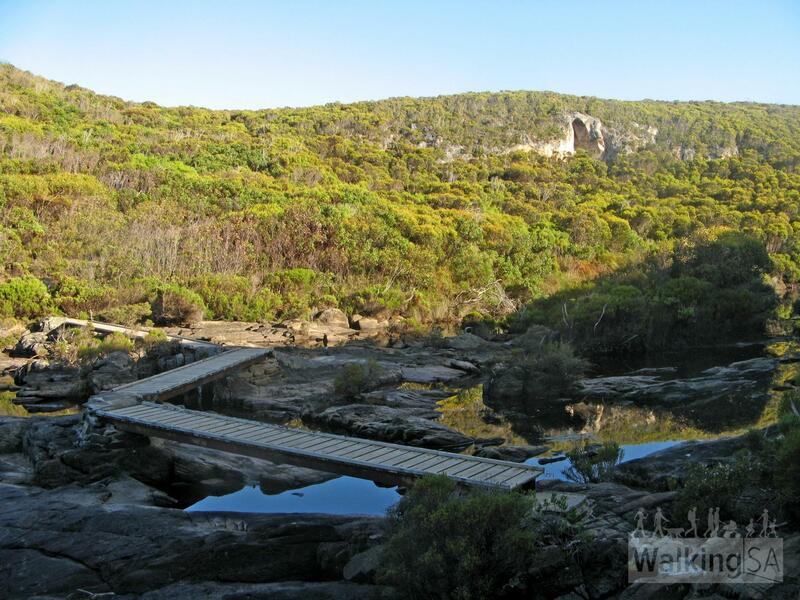 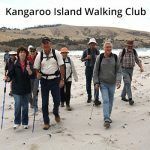 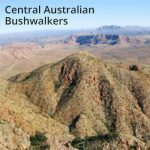 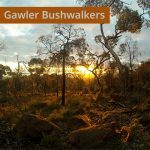 Starting at Snake Lagoon, this popular trail winds through Sugar Gums and mallee before descending into the Rocky River valley. 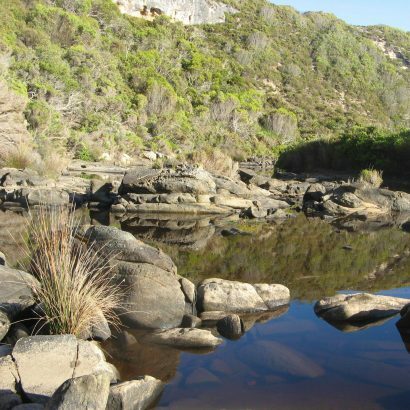 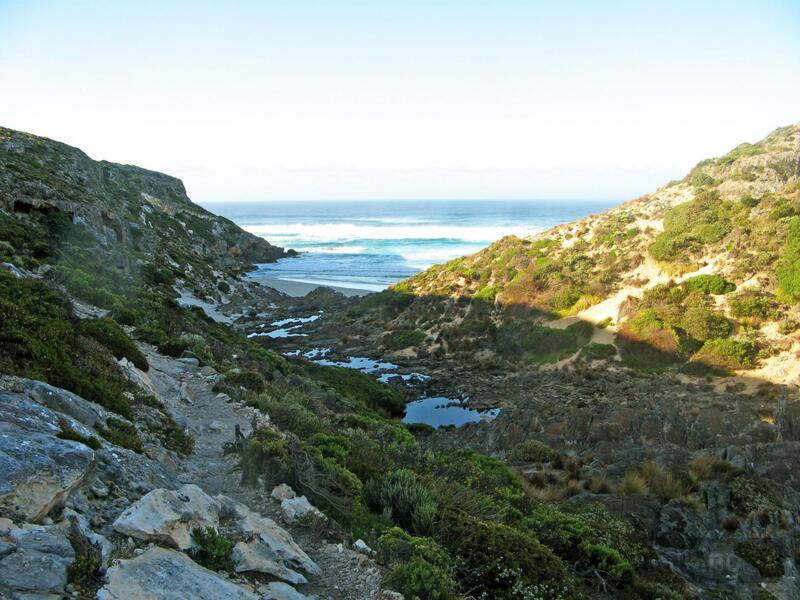 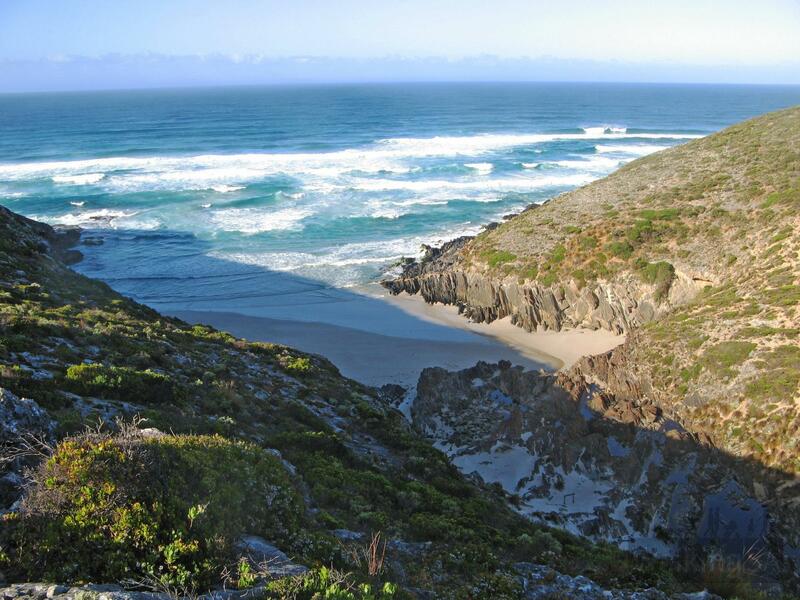 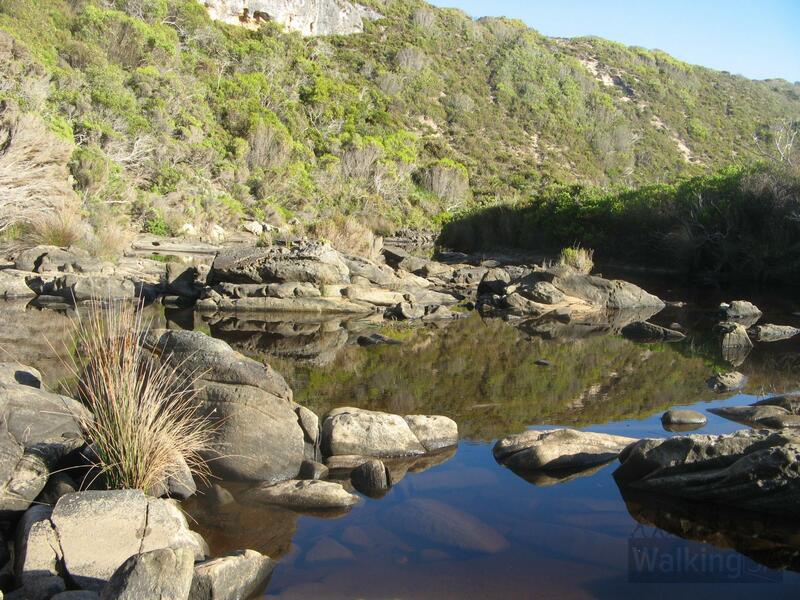 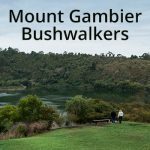 The trail crosses Rocky River and meanders along its bank to the mouth, providing spectacular views through the valley and across the Southern Ocean. 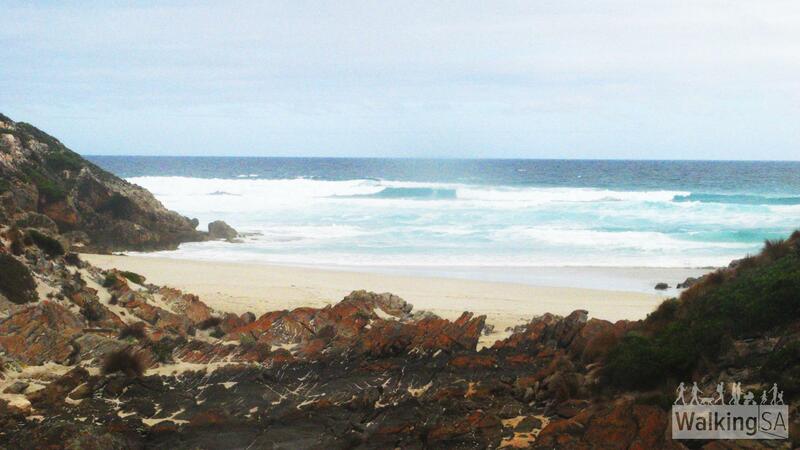 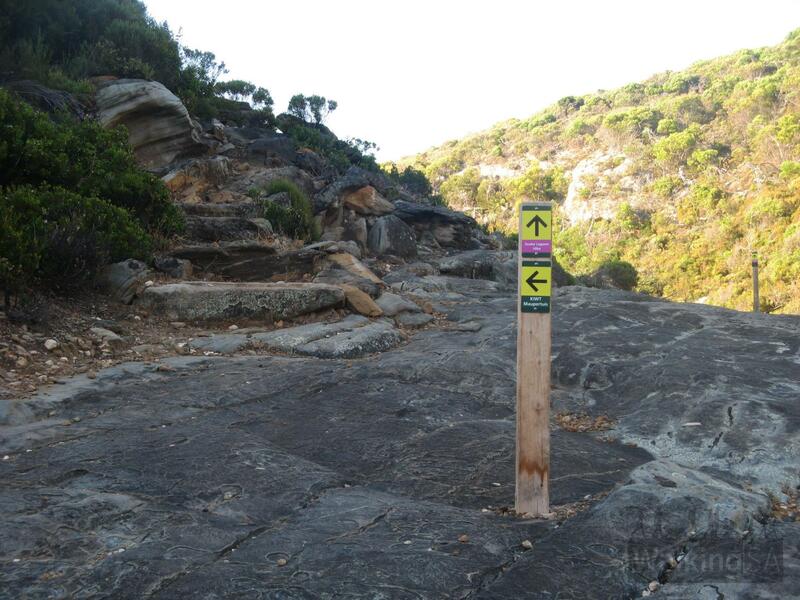 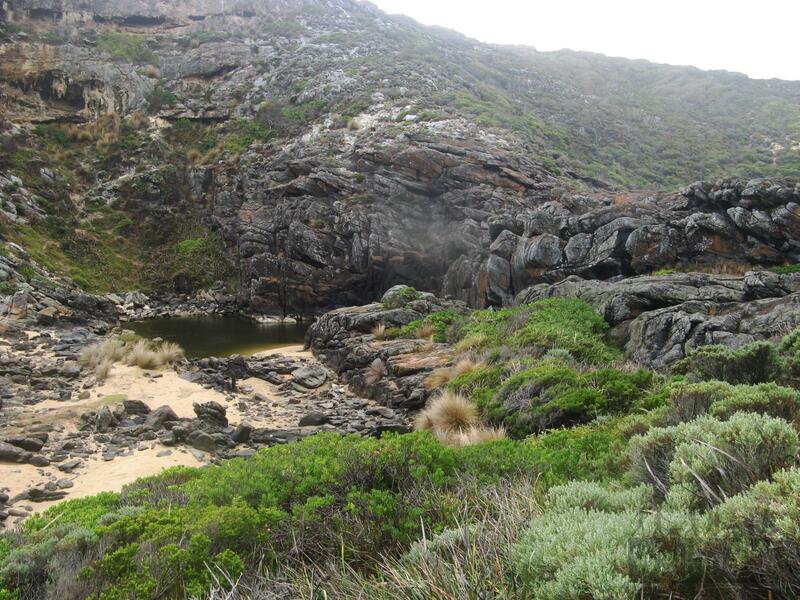 Access: Snake Lagoon is located 9 km from Flinders Chase Visitor Centre off the West Bay Road.